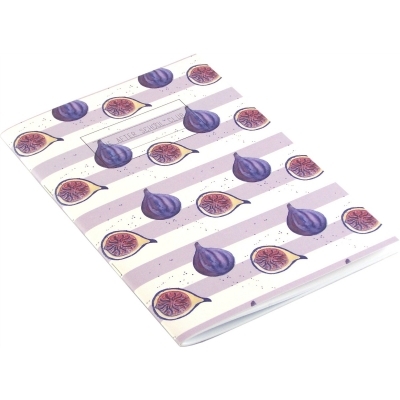 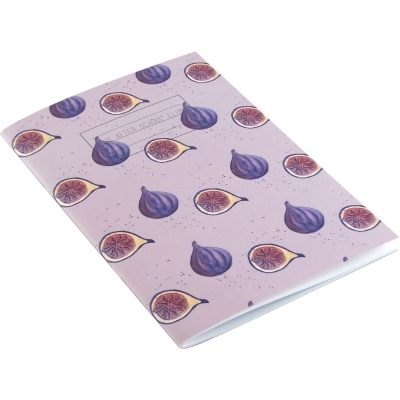 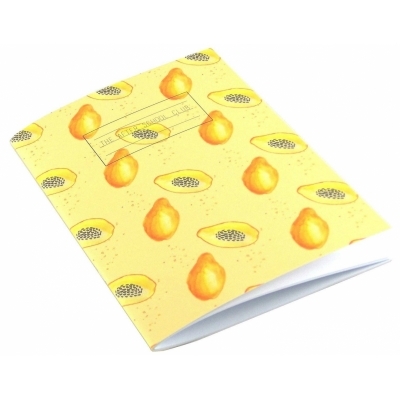 Stunning and Bold Hand Painted notebooks from Pretty Good Notebooks. Hand made in Great Britain. 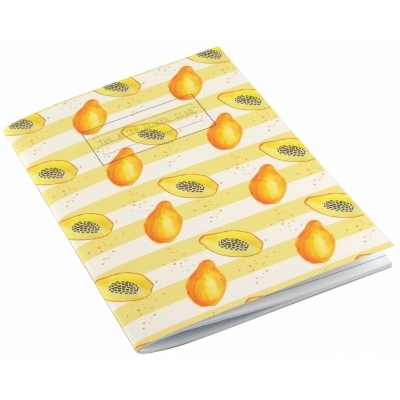 Exclusive hand painted designs by the very talented, London College of Fashion graduate Louise Thomas. 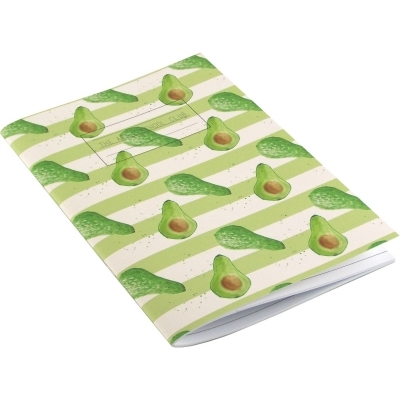 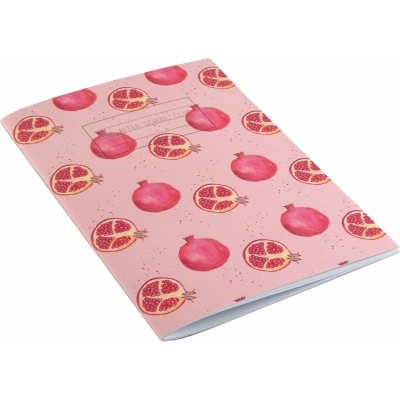 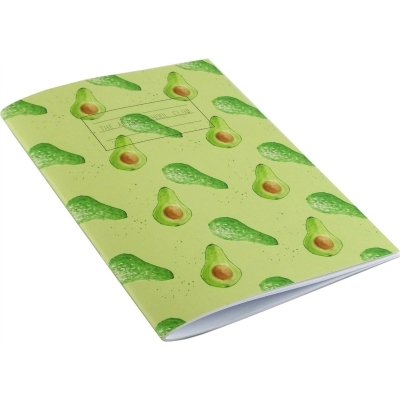 Featuring notebooks from The After School Club Design.